"Go Big and Land Soft" still being the mantra for this deck. We have set ourselves apart by using silk screen tops and bottoms of the board. 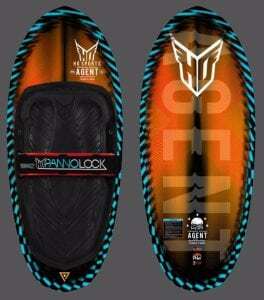 This allows for much richer graphics as well as drops the overall boards weight considerably. 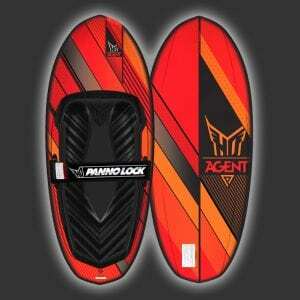 Still utilizing a 2-Stage Rocker, 3.5″ Nose Height and 1.125″ Tail Height, the Agent maximizes pop off all wake sizes. We Combined a Pin Tail Design with fully exiting Curved Flow Channels for a deep edge hold that maintains speed into the wake. Using the same rail profile that allows the Agent to ease into its full edging capability making trick transitions and wake approaches smooth. With the same Soft Landing Spine breaking the water’s surface upon touching down. The Agent is equipped with an all new softer EVA foam Kneeboot for optimized control & rider comfort, and our all new PannoLock double locking knee strap will keep you locked in. When you watch Frankie Panno ride, you know you are witnessing something special. 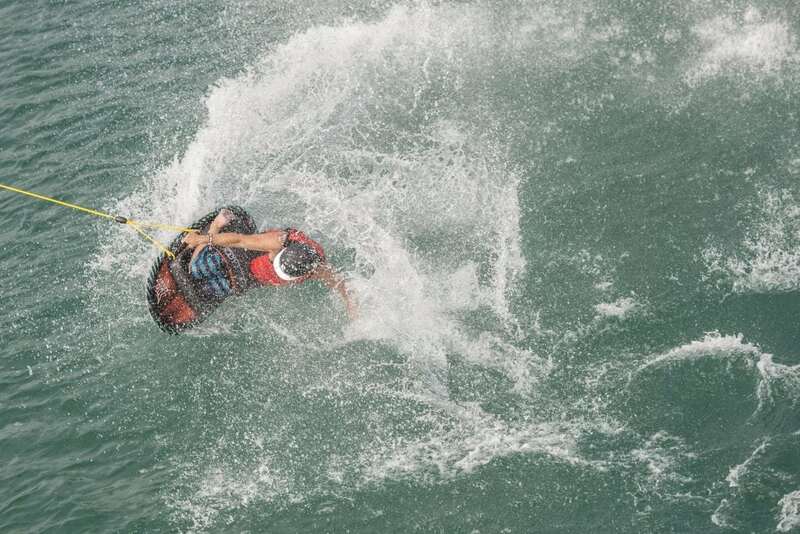 No one attacks the wakes like Frankie and his creative eye for cutting-edge stunts is single handedly pushing kneeboarding to new heights. 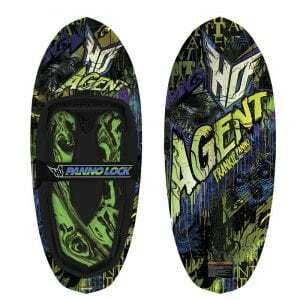 HO is fortunate to have a legend and leader pushing kneeboarding and kneeboard product design to new levels. 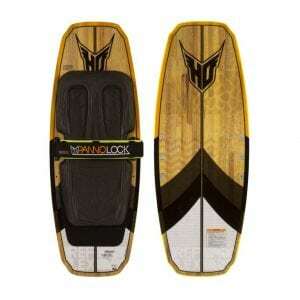 Frankie tweaked the 2016 kneeboard product line to his tastes. 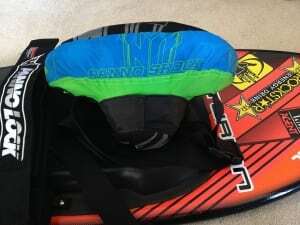 A beautifully silk screened top and base and softer density kneepad on his pro model Agent represent the pinnacle of kneeboarding. 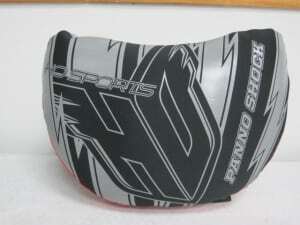 If you haven’t seen it yet, the HO sports “The Press” is our newest shape for 2019 and my personal weapon of choice. 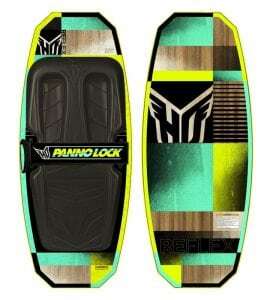 This is a continuous rocker, all wood core park board with a full wrap ABS sidewall & cinterd grind base for super durability yet still able to have plenty of flex for pressing. Still with the Pannolock dual-locking strap to stay in control and movable kneeboot for best position of your riding style. 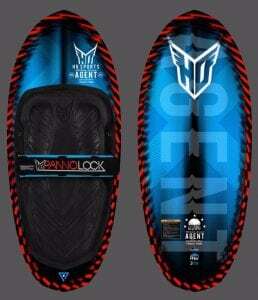 Check out this sick new board at local shop near you soon. The Reflex is the first board ever designed for cable-park freestyle riding. It's fully machined wood core allows for flex across features while the Sintered Enduro Base keeps it super durable. With a 45 degree Micro Edge Bevel, 360 degree ABS Sidewall and flat base allow for no hang-ups on rails & kickers. The Reflex's continuous rocker provides the perfect shape & feel for cable park riding and winching but also works great behind the boat as forward and backward riding are made easy. 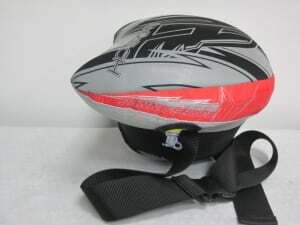 We've also added a fully removable knee boot that allows the rider fore and aft adjustment. 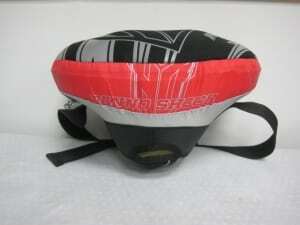 In addition, the PannoLock dual locking strap will keep you in tight as you ride. 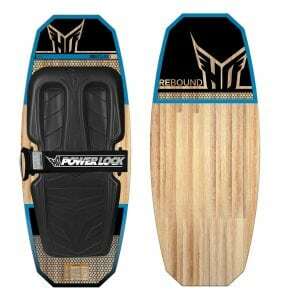 The Reflex kneeboard was designed to be the choice for the rider that calls a cable park his home.